An analysis of three-year's worth of data showed the impact of marking down apparel. 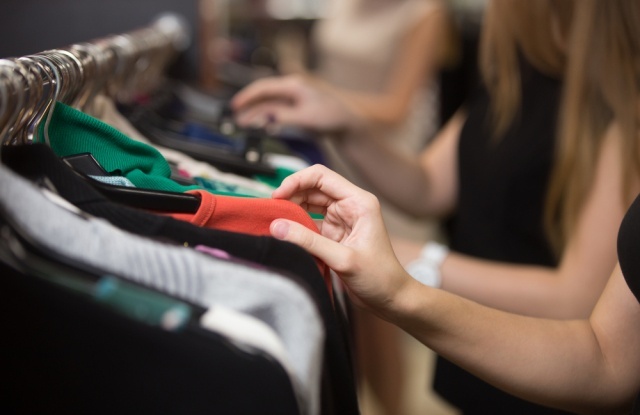 Fung Global Retail & Technology managing director Deborah Weinswig partnered with First Insight to dive into more than three years of pricing and consumer preferences data on the women’s wear market. After crunching the data, the analysis revealed the impact of a market flush with markdowns that seem to be changing consumer behavior.